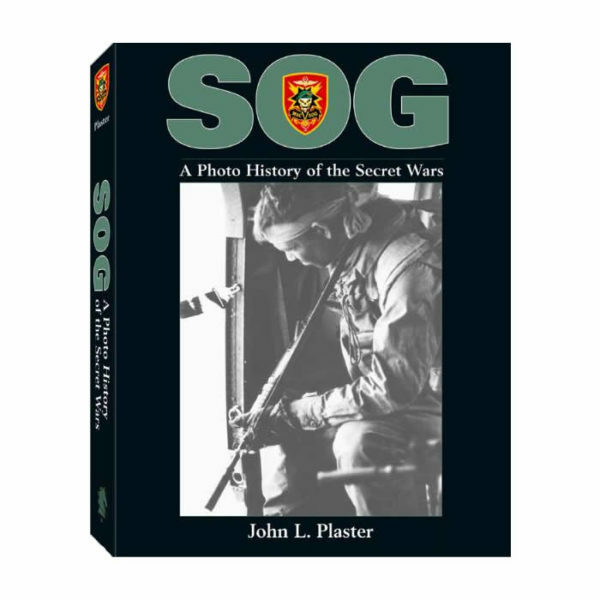 This is Major Plaster’s newest book, an immense companion photo volume for his award-winning earlier SOG history — the continuing true story of the top secret Studies and Observations Group. 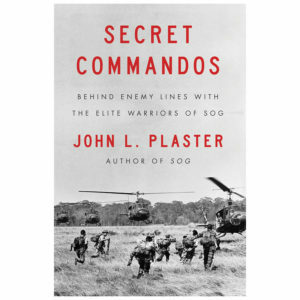 SOG’s Special Forces men ran covert operations deep behind enemy lines — along the Ho Chi Minh Trail in Laos, into the enemy’s secret Cambodian sanctuaries, even striking into the heartland of North Vietnam. 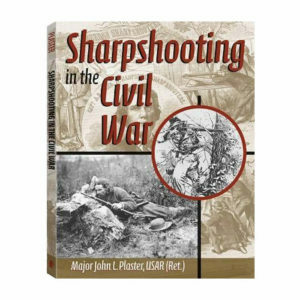 This book captures some of the most dramatic photos to emerge from the war! An amazing collection of photographs that should not exist, about a unit who existence the U.S. government denied. Gathered from some 200 SOG Green Beret, SEAL and aircrew veterans, all these photos were thought destroyed in 1972, when SOG’s top secret files were burned — but each vet preserved a few shots of his team or his own missions. 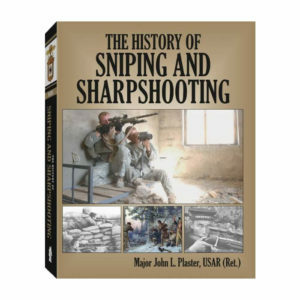 Combined, these REAL combat photos are a stunning mosaic telling SOG’s entire story. 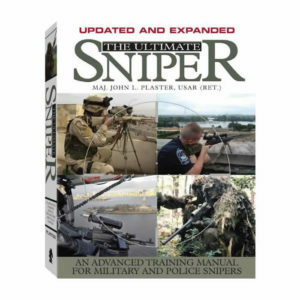 At no additional cost, Major Plaster will personally sign your book. Please provide inscription information in the Additional Information section that appears in the Checkout area.